Salesforce suite of products offers revenue generation and account management solutions focused on sales and marketing organizations for businesses. The cloud based salesforce platform has changed the way businesses used and consumed CRM & marketing automation solutions. OTS has certified salesforce experts that make sure that your investments in Salesforce platform gets successful returns in time through efficient implementation, customization and management of your implementation. OTS helps you analyze and choose if Salesforce is a right solution mix for your business needs. With expert certified developers, OTS helps you customize and implement Salesforce products integrated as needed with your sales and marketing processes. Moving from any other CRM solution? No problems. OTS Solutions has you covered. 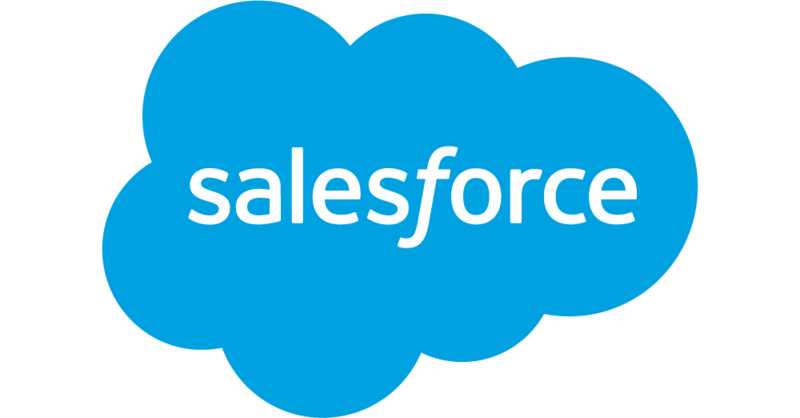 We have successfully ported and moved our customers from both legacy or cloud based solutions to Salesforce platform. OTS Solutions is an expert in developer API of Salesforce and helps integrating with salesforce or custom apps within your implementations. OTS Solutions provide efficient and 24 x 7 support services for your salesforce implementations. Contact us to know more about our offerings with Salesforce.